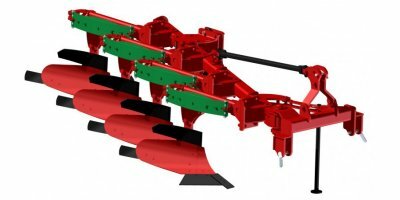 The PLANOMAT of AGRI FARM - the device for fast tillage, with little wear, less maintenance and less costs. 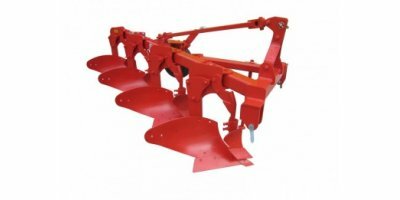 For use to plough green wasteland up, to the reworking of cultivated fields, for incorporation of manure, and economical seed bed preparation for grain and corn. 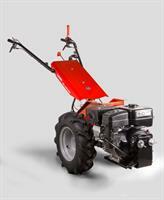 By AGRI FARM Machinery GesmbH based in Michelndorf / Tullnerfeld, AUSTRIA. 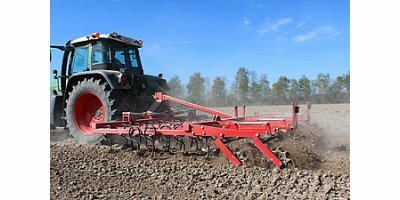 Busatis develops and manufactures quality tillage parts according to the specifications of our customers. 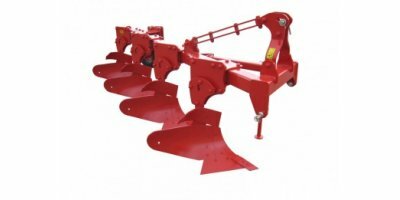 The products are made of special alloy tool steel either with or without wear protection coating and are delivered to manufacturers of agricultural machinery worldwide. 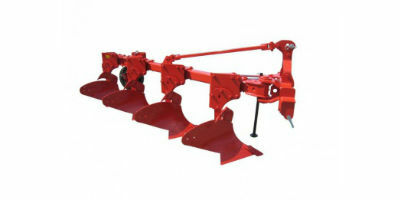 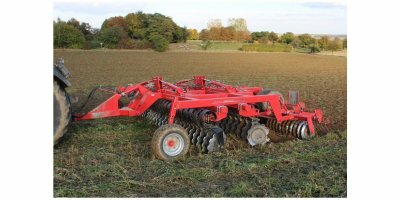 FPM disc harrows are designed for primary and secondary tillage in all types of agricultural production. 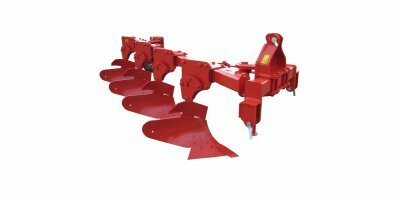 Their robust and massive structure and optimal weight allow operation on all types of soil and under the most difficult operating conditions.